The 2018 Michael J Staines & Company **Summer Internship Programme** is now taking applications. 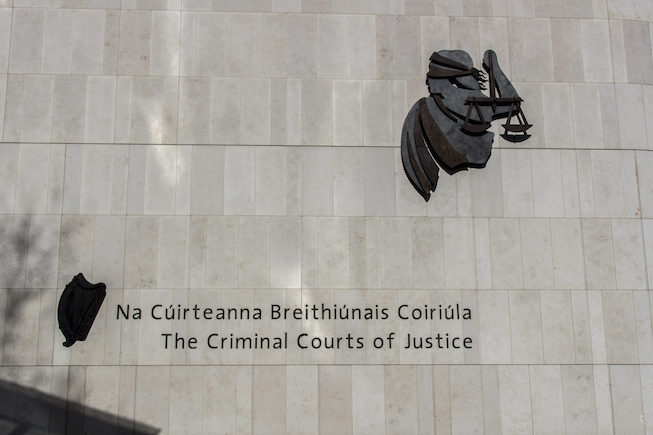 This programme is an opportunity for aspiring criminal lawyers to gain practical experience at Ireland's award winning criminal defence team. Closing date of 28 February 2018. CV and cover letter should be sent to [email protected] with 'Summer Internship' in the subject title.